Considering now or in the future to build a custom home. With prices headed upward there is no better time than now to purchase. 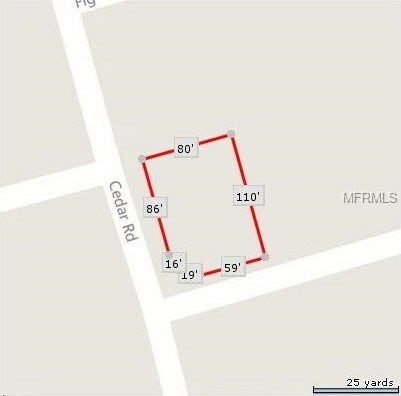 This property is located in close proximity to the new medical center, town center, and new I4 extension. Pet Restrictions: PLEASE CONTACT THE HOA FOR THE MOST UPDATE INFORMATION GOVERNING THE RESTRICTIONS PERTAINING TO PETS. 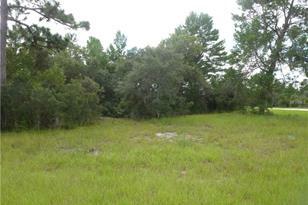 Lot Features: Corner Lot, Level/Flat, Street Paved, Wooded; Up to 10, 889 Sq. 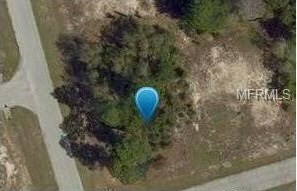 Ft.
201 Goldenrod Lane, Poinciana, FL 34759 (MLS# S4834766) is a Land Residential property with a lot size of 0.20 acres. 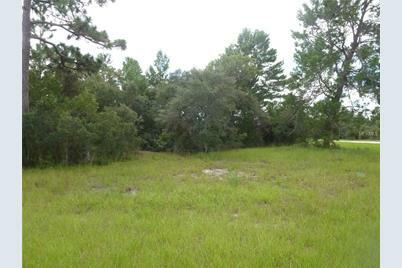 201 Goldenrod Lane is currently listed for $25,000 and was received on August 12, 2016. 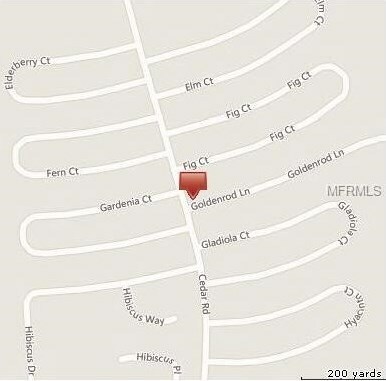 Want to learn more about 201 Goldenrod Lane? 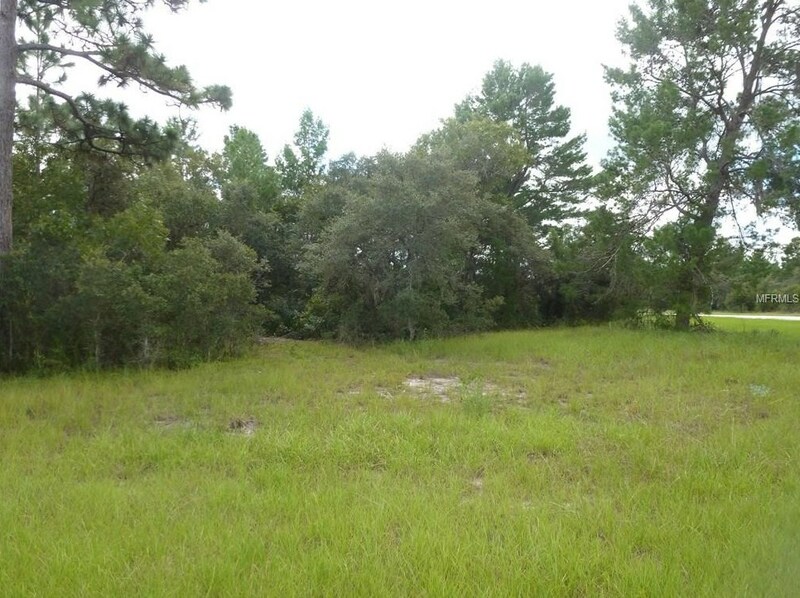 Do you have questions about finding other Land Residential real estate for sale in Poinciana? You can browse all Poinciana real estate or contact a Coldwell Banker agent to request more information.